Phone and Online sales have ended for this performance. Tickets will be available at the stadium box office starting at 3pm on August 2nd. 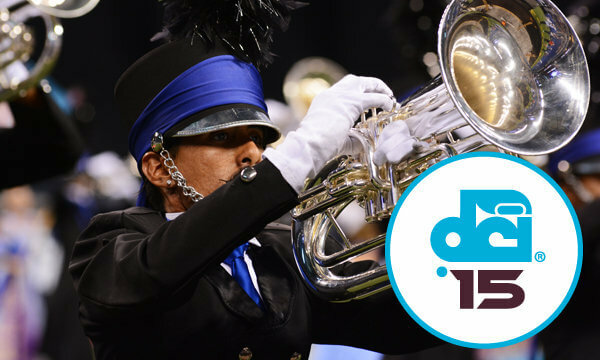 The Drum Corps International Tour will head to western Pennsylvania on Sunday, August 2, for the 2015 edition of DCI Pittsburgh presented by the Three Rivers Summer Music Games. A dynamic lineup of World Class corps is set to march into Baldwin High School Stadium for this always-exciting event. Groups of 20 or more receive a $5 discount in the Super sections. ** Prices do not reflect additional handling fees. Row A is closest to field in all sections. ADA seating is located in Row H of Section D.
*Individual ticket prices do not include $4.95 processing fee or $2 parking fee per ticket added during completion of order.